Arctic Adventures is an Icelandic adventure and activity company with an emphasis on ecotourism and environmentally friendly trips throughout Iceland. Here you can take part of how it all started and where we stand today! The Arctic Family consists of Arctic Adventures, Extreme Iceland, Trek Iceland, Glacier Guides, Dive Silfra, Arctic Rafting, Viking Rafting, Snowmobile.is and Arctic Sea Tours. Each company has great specialist knowledge and experience in its own field, bringing them together has created a fabulous platform for our guides to become an expert in more than one field. Our wide range of sub-brands gives us the tremendous advantage of being able to offer our clients top-quality tours lead by some of the very best guides in Iceland. Our story goes back to the 1980s when an adventure seeking Icelandic couple traveled to Nepal for a great river rafting adventure. 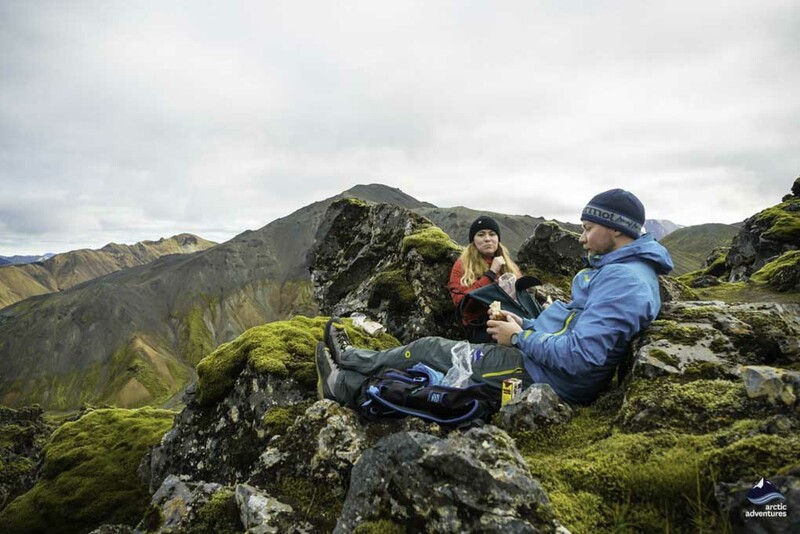 After their trip, they knew they had fallen in love with the sport and they returned home with an absolute intention to launch Iceland’s first adventure travel company. They wanted to share their beautiful experience in Nepal with the Icelandic people, so they started searching for rivers which were suitable for rafting. One day they came across the stunning Hvítá (White River), they knew immediately that this was exactly what they had been looking for. They named their company Bátafólkið (The Boat People) and the team quickly grew. Their base was at the farm, Drumboddstaðir, which is also known as Drumbó. This is still our main rafting base today. Each year Bátafólkið held a river rafting course to teach interested people how to stay safe whilst rafting down a river. Many of the people who joined these courses went on to become professional guides, in fact, many of the guides who are with us today started out in river rafting. In 1997 Bátafólkið began its operations in North Iceland on the River Jökulsá Austari, which is a very exciting world class level 4 rafting river. Another Icelandic explorer, called Daddi Bjarna, enjoyed the same kind of inspiring rafting trip in the Himalayas. The same as Villa and Bassi, he decided to launch an Icelandic river rafting operation in 1997. However, his company was located in the East and he called it Arctic Rafting. His river was Eyvindará, also a world class level 4 river. 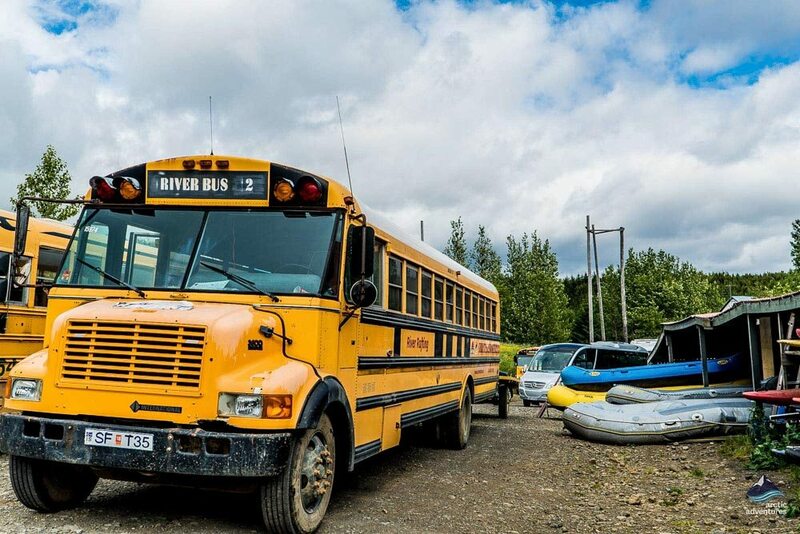 Arctic Rafting began offering combo trips, they were the first company to do so. 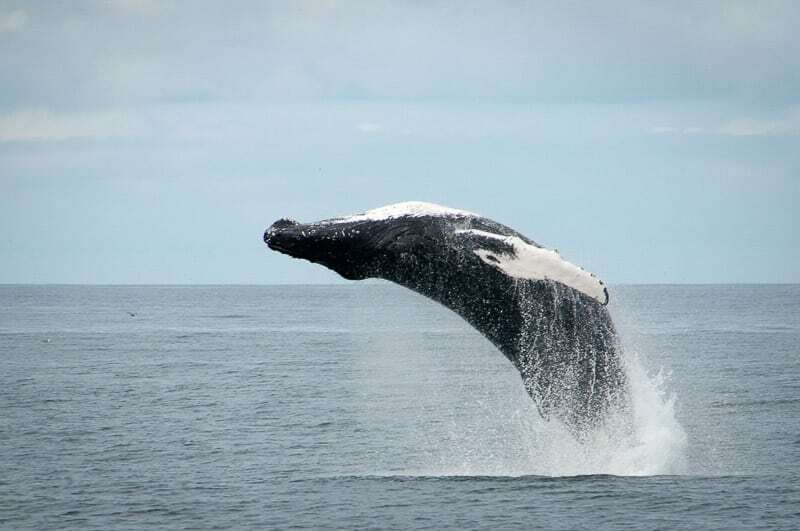 These trips brought together Whale Watching and River Rafting. In 2001 Arctic Rafting moved their operations to the Hvítá river. At this time the sport wasn’t very big in Iceland and close friendships were formed within this tight-knit group of people. In 2005 the two companies decided to merge and they formed Arctic Adventures together. River rafting is only a summer activity and the group wanted to explore ways to use the equipment and show people the very best of Iceland all year around. And therefore, the focus was not only on river rafting, other activities were taken into the operation, and not long after snorkeling in Silfra and hiking on Sólheimajökull glacier were added. The company continued to grow and in 2009 the Glacier Guides project was launched. 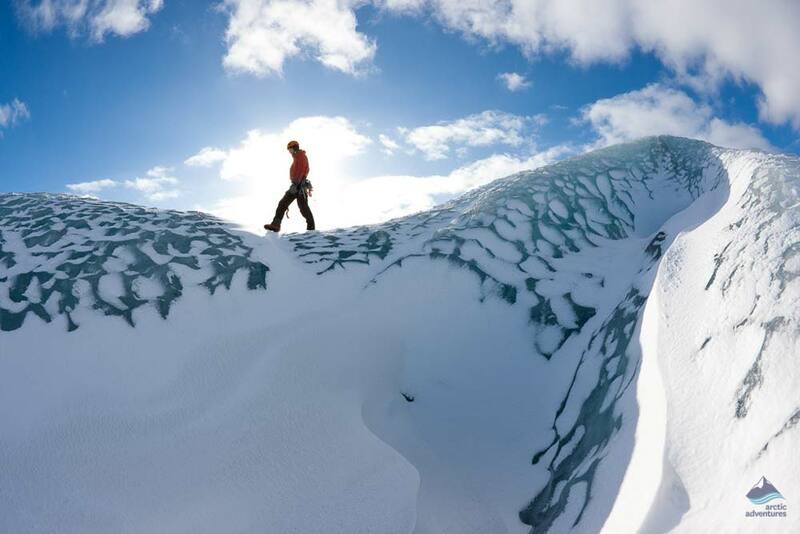 Glacier Guides offers hiking and climbing tours on glaciers together with other exciting adventures in the area. Its base camp is located at Skaftafell, within Vatnajökull National Park, home to the great Vatnajökull, the mightiest glacier in Iceland. This company is easy to recognize with its turf roof and the American school bus they use to transport people to and from the glacier. In 2010 the company’s operations were further increased. Incentive trips for corporations to Greenland, Iceland and other locations in the Arctic area were included, in cooperation with Mr Henry Köhler. A Berlin-based local office was launched, named Arktische Abenteuer, which conducted our operations in the German-speaking market. 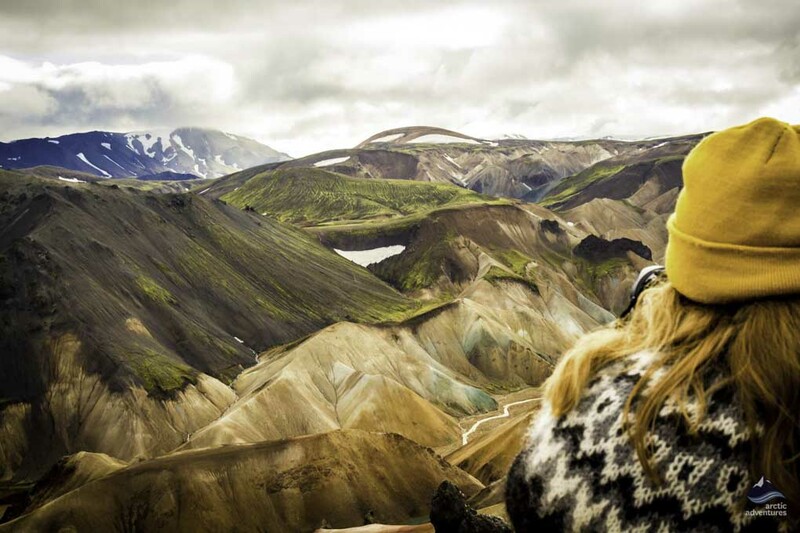 In 2012 a hiking and trekking brand with the name Wild Iceland began its operations, this later became Trek Iceland. The Icelandic Highlands have always fascinated Icelanders, as Icelandic tourism grew word about this spread very fast. In 2013 another aspect of the Arctic Family was created when we founded Viking Rafting in partnership with guides, Anrup Gurung and Chris Doyle-Kyle, who had been with us for many years. This company focuses on and continues to offer rafting trips in North Iceland. These tours offer challenging and very exciting level 4 rafting on Austari Jökulsá, an absolutely stunning river in beautiful Skagafjörður. Their base is located in north Iceland, at a farm called Hafgrímsstaðir. The following year, 2014, Trek Iceland became part of the Arctic Adventures Family. It is today one of the largest branches of Arctic Adventures, its main focus is the famous and truly one-of-a-kind Laugavegur trail. We had concentrated on the land for quite a while so now it was time to turn our attention to the sea! Arctic Sea Tours joined the Arctic Family in 2015. They operate in North Iceland, at Dalvík on picturesque Eyjafjörður: whales are their passion. The northern part of Iceland is sometimes said to be the whale watching capital of the world. Various varieties of whale emerge from the deep to put on a show for tourists many times a day. Today Arctic Sea Tours also provide kayaking trips and trips to the charming island of Grímsey. Turning our attention back to the land for a moment! 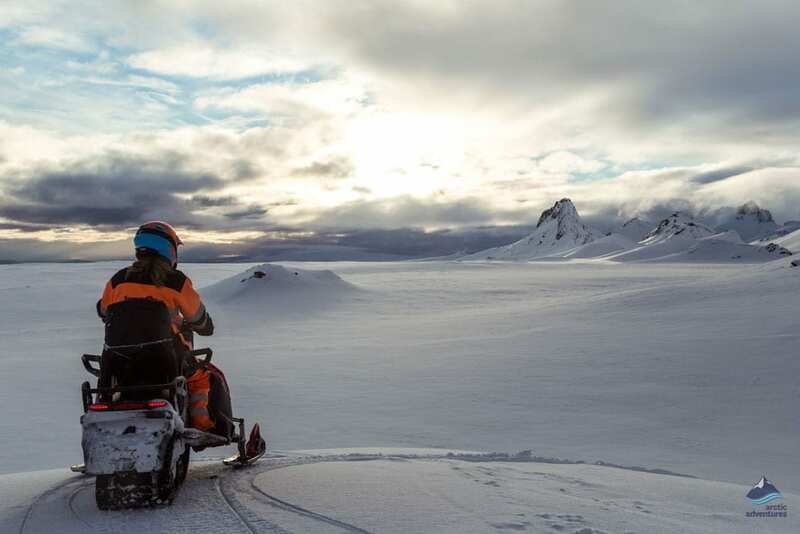 The same year, Snowmobile.is also became a part of our Arctic Family, contributing their magical glacier skimming tours. 2016 was a particularly big year for Arctic Adventures. Our glacier operations in the Skaftafell area and at Sólheimajökull glacier had blossomed, and we felt it was the right time to find better accommodation for our guides and staff. We very much like the feeling that we are a family and we decided this would be the right time to buy two houses for our teams to live in, one is in Hvolsvöllur and the other at Kirkjubæjarklaustur. We also developed two new aspects during the year: Our diving and snorkeling operations took a big leap forward when we founded Dive Silfra, intensifying our focus on snorkeling and diving trips. 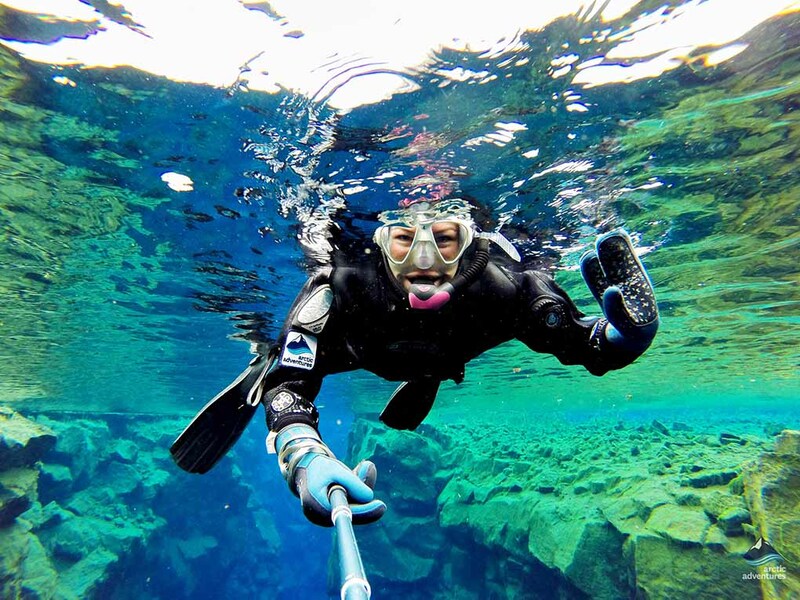 Last but not least, Scuba Iceland became part of the Arctic Family. 2017 is proving itself to be another great year for Arctic Adventures. Another new family member has been born. Our All About Iceland Blog was launched in May! The Arctic Adventures family has taken over Hotel Hof 1, which has been renamed Adventure Hotel, a very well suited name! This will be our place to meet up in South East Iceland, it is the perfect place to stay before and after one of our tours in the area. Another big step was taken in 2017 when Arctic Adventures acquired Extreme Iceland. This was a very welcomed addition to the Arctic family and they brought you, even more, options for adventures all around Iceland. We are looking forward to seeing what’s next for our growing family! Since 1983 our team has been rafting this beautiful river, taking to the water from our base camp at Drumboddsstaðir – aka Drumbó. Over time, our company has expanded and matured into one of Iceland’s biggest operators in recreational tourism. We are as proud of our vast selection of tours as we are of our amazing guiding team who live, sleep and breath the activity they love. Every day they share their expertise and passion, making certain our customers get the best possible adventure in Iceland – an experience which is truly beyond their wildest dreams. Our primary aim is to offer a small group experience which provides a comfortable, safe and exceptionally enjoyable adventure for all participants. We are committed to making your time in Iceland more than just a vacation, we want to make your dreams a reality! Arctic Adventures is currently operating different trips from Reykjavik as well as glacier tours from Sólheimajökull and Skaftafell, snorkeling and diving at Þingvellir (Thingvellir) and snowmobiling on Langjökull glacier. 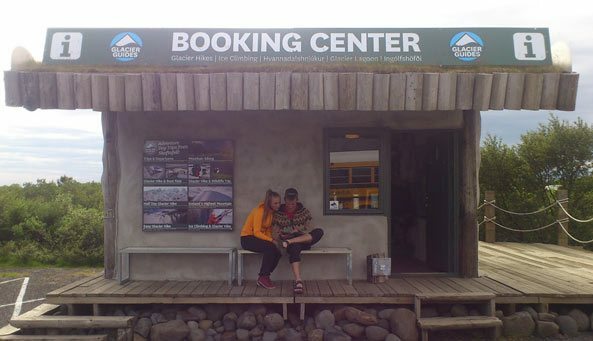 In addition to rafting on the Hvítá River we offer many other activity tours around Iceland. Choose us as your tour provider and you can be sure to go home with a story which is really worth telling!